we don't have an official number. The wing was made for an indy/champ car then shrunken(chord) and lengthened(width) for the dop2, then shrunk (chord) and made from aluminum for the np01. then we got a hold of it. All I need is the Coordinates file to load into my program. I can try to develop based on your posted photo, but if the aspect ratio has been modified I will get incorrect results. 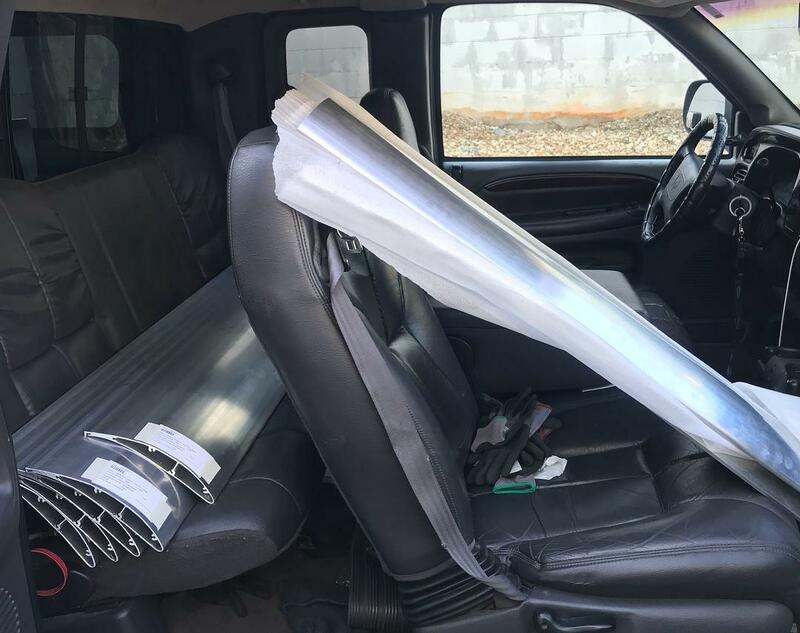 Could you make some fiberglass airfoils of profiles of my choice? 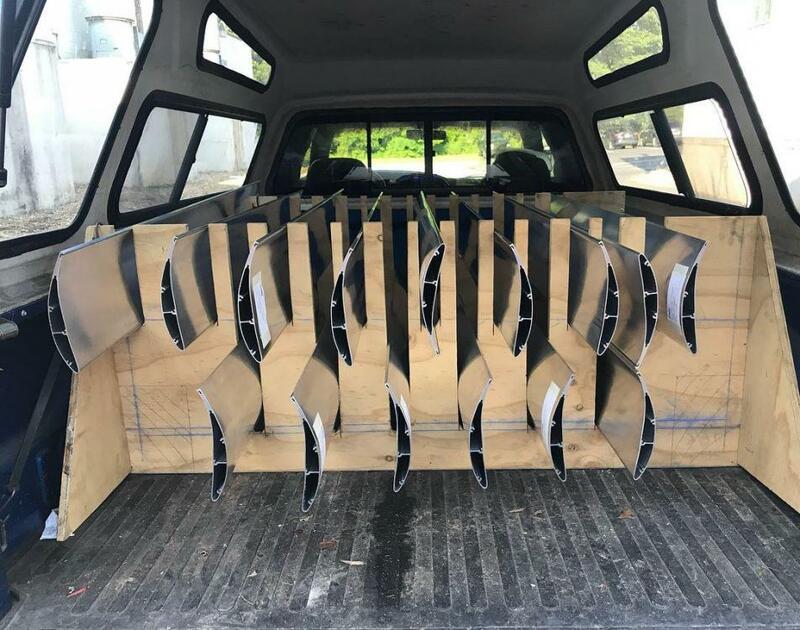 How much would just the airfoil part about six feet wide cost? Also, is there an email adress that I could contact you on? 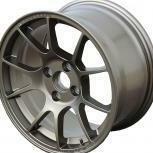 we don't do fiberglass. ours are very light. weighing in at .2lbs per in. comparable carbon weighs in at .14lbs per inch. just a .06Lbs difference. to fiberlgass, the difference would be even smaller. Will post up build/construction pics because racecar. FYI honda Kits are on sale and that sale ends next week. Get better braking and higher corner speeds from your FWD racer. 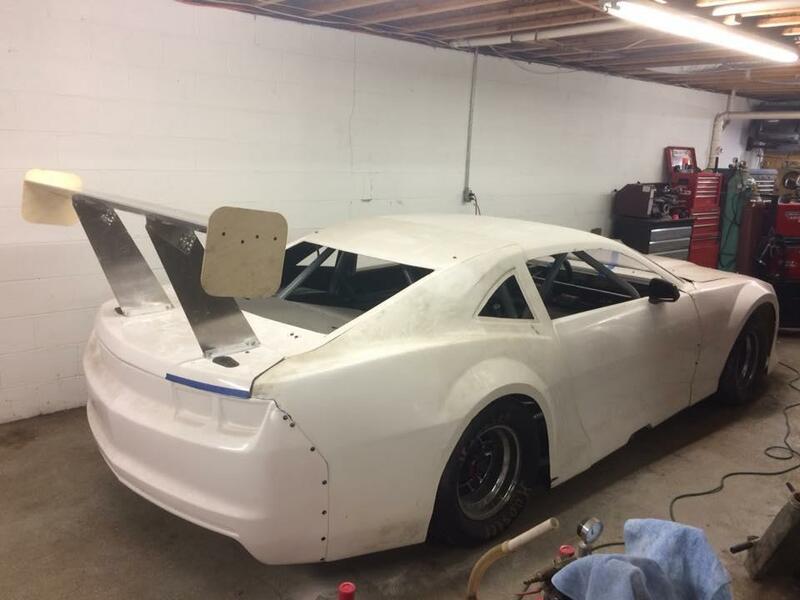 What is your take on mounting on the trunk lid vs cutting and mounting on the frame? opinion is. the best trunk lids in the world are mounted on rubber. 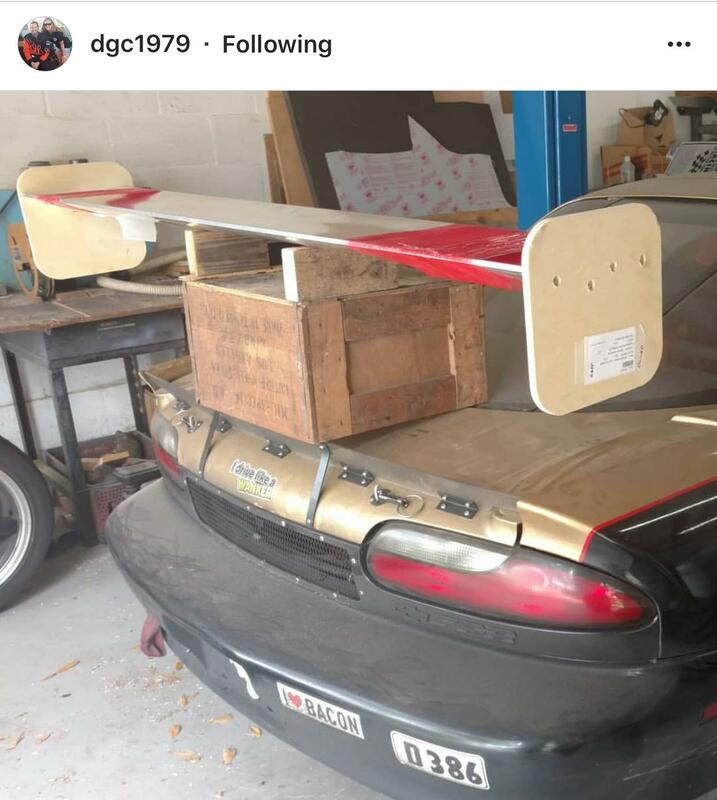 so when you wing/spoiler is trunk mounted it's going to move. moving wings/spoilers = changing AOA. if your AOA moves around that means your downforce and drag will constantly be changing. cliff notes trunk mounts will not be as consistent as frame mounts. we can build custom uprights as well. reach out with ideas. Fist #1!! Big Wáng scores. 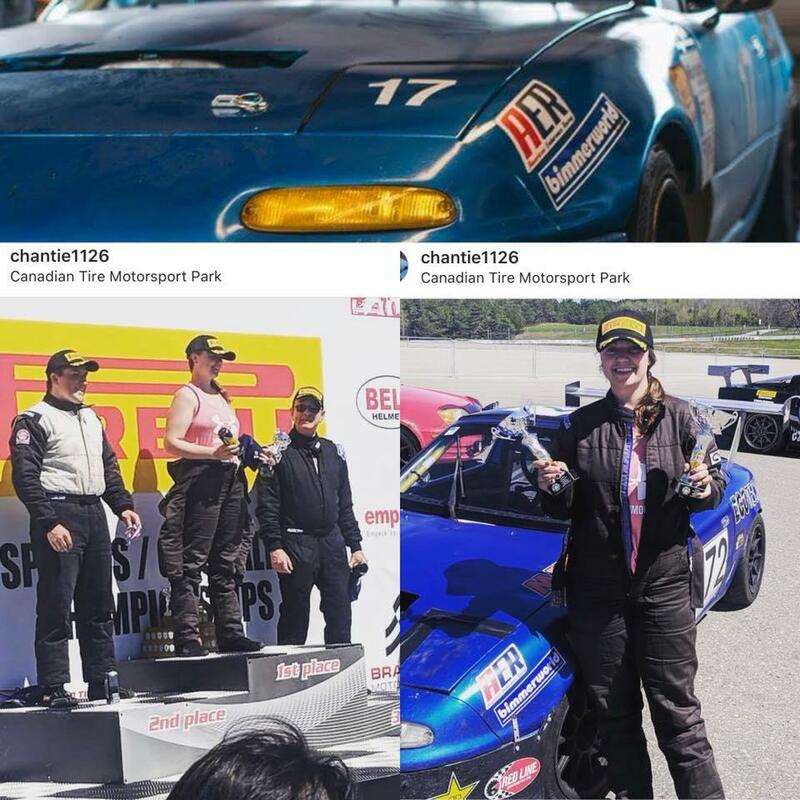 @ecotech miata won their (racing class that shall not be named here but rhymes with shamerican durdurance) Racing class with a 64” Wáng and R Theory Motorsports uprights. Congratulations team, glad we can help! I wanted to take a moment and thank everyone. we are 4 wings away from selling #100. our little shop opened on;y 90 days ago and we already pumped out so many. thank you all. Swan neck mounts coming out soon! Could you do some math for my 2001 Audi TT AWD hard top? and why would you not mount on the roof in clean air? What math? 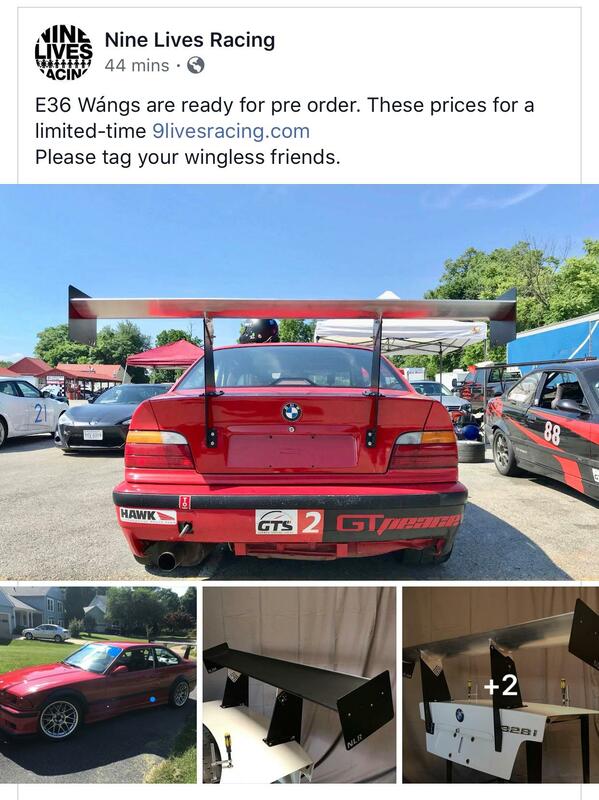 The numbers posted apply to the wing, regardless of what car it's on. 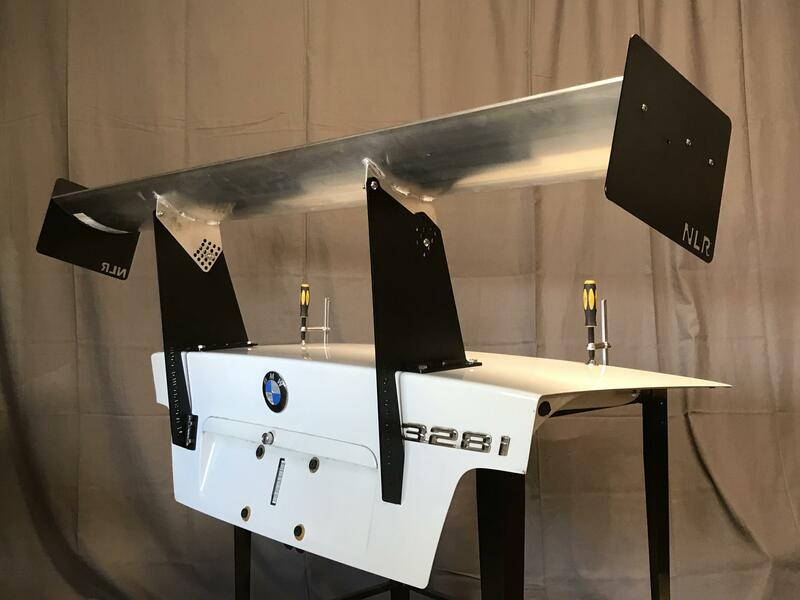 As for mounting it on the roof, you would get good performance out of the wing, but the downforce is going to be distributed between the front and rear wheels. Generally wings are used to increase downforce on just the rear. Unless they're on a sprint car. Our local resident kmiata was absolutely killing it at the races yesterday. A fast lap at our track is between 1:14-1:17. 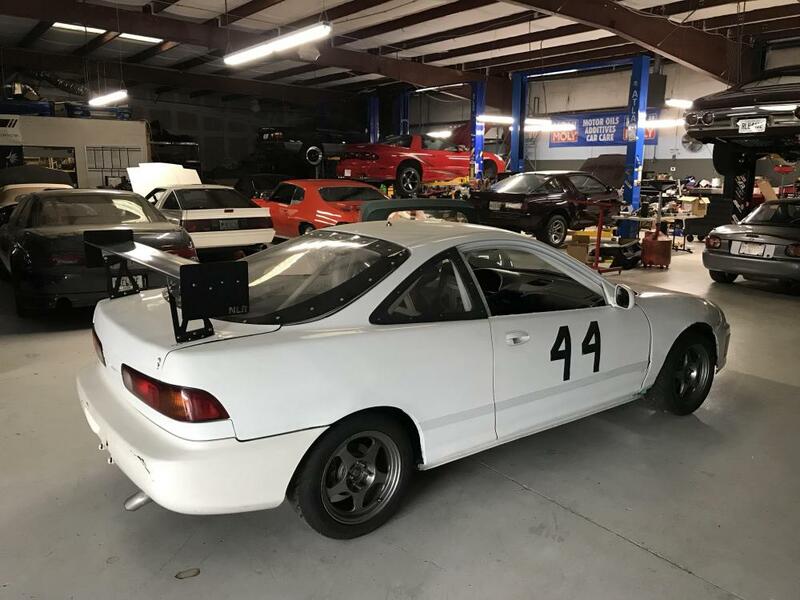 He did a 1:11 during the time attack the day before. Everyone was asking and the e36 kits are here. New shipment of wangs is in. somehow managed to get all 24 in one truckload. in news, we have wing skins. 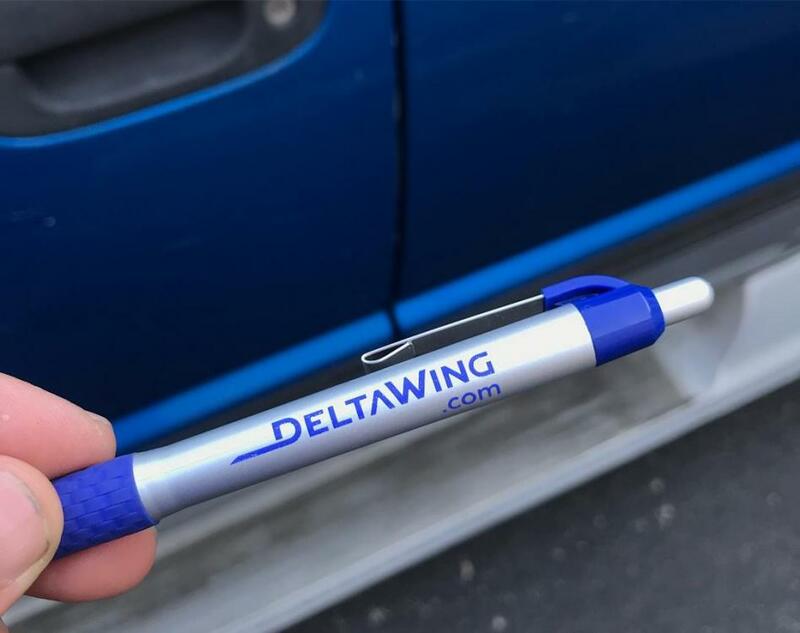 help protect those wings from UV light. and in other news, we have shirts and hats. 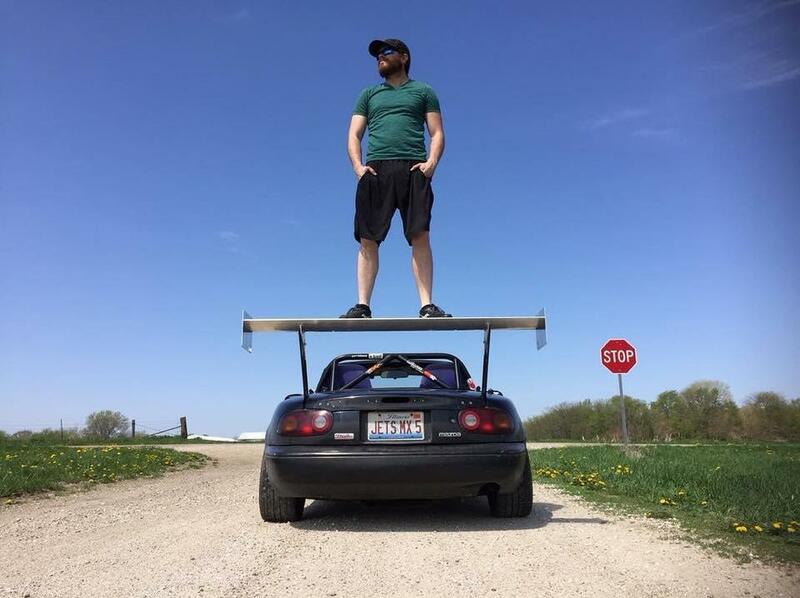 I know somebody already asked how much these wings weigh, but how much does a Miata kit weigh, including the mounts and everything?